Upgraded 3x to 2X Deore. Just needed a few shims to get my drive-train centered up. These were 1.8 mm so I ordered a few. Jenson has all the weird parts. I needed to shim out the cranks a bit following a bottom bracket replacement to improve alignment with the front derailleur. Worked like a charm. 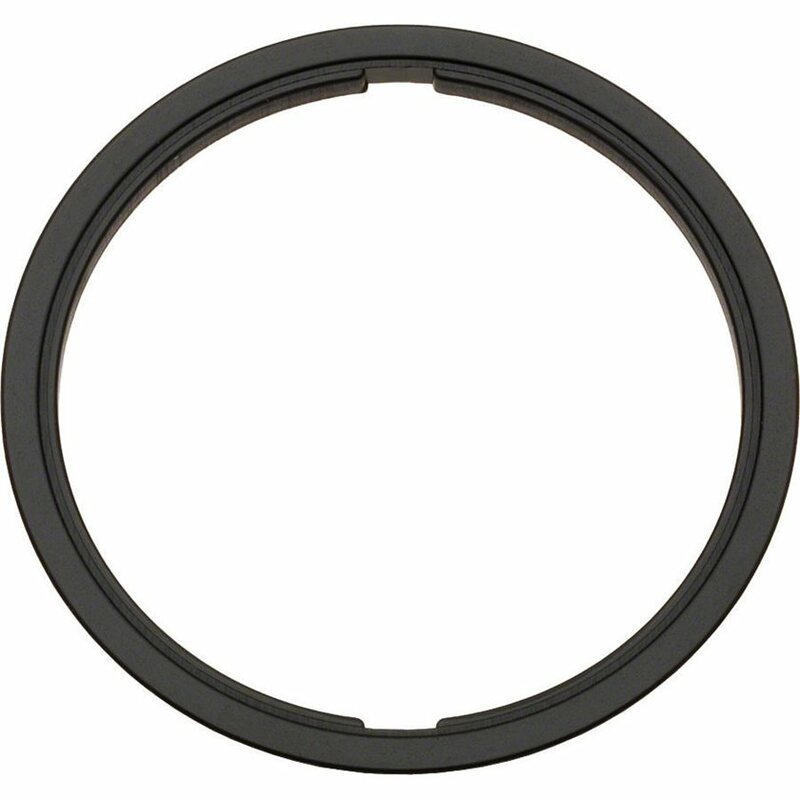 What is the inside diameter of spacer?